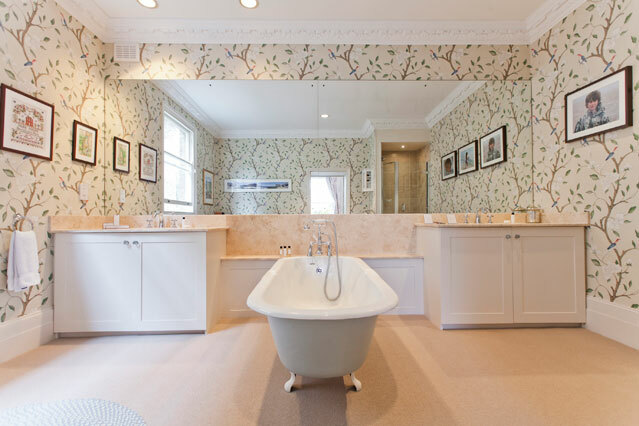 Your bathing area is more than just a cleansing room. It is a refuge that is supposed to rejuvenate your body after a hard days work. 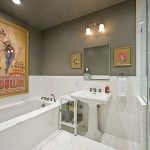 In order to make your bathroom more pleasant and inviting, you need to work on the interior décor. 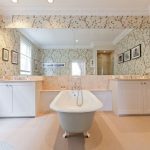 Here are a couple of ideas that you should consider to transform your bathroom into a mini spa. 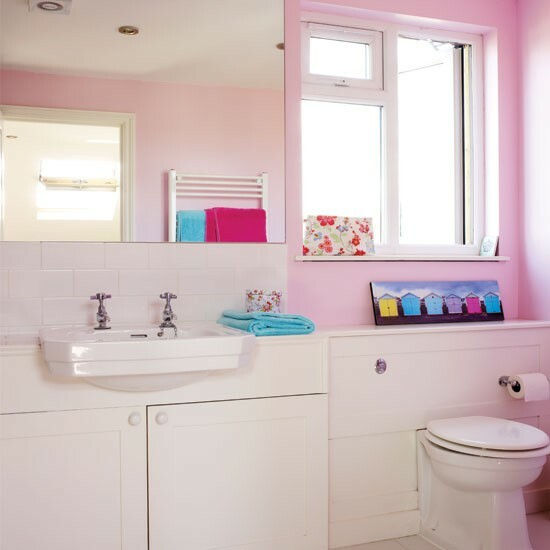 Pink is a very relaxing color that subconsciously relaxes the mind, Including some pink items in your bathroom will go a long way in creating a serene space. You could opt for an elegant pink curtain, rosy pink lampshades or pink wallpaper. 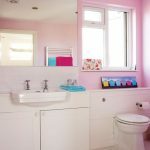 You could even go a little bit further by occasionally buying pink flowers for the bathroom. 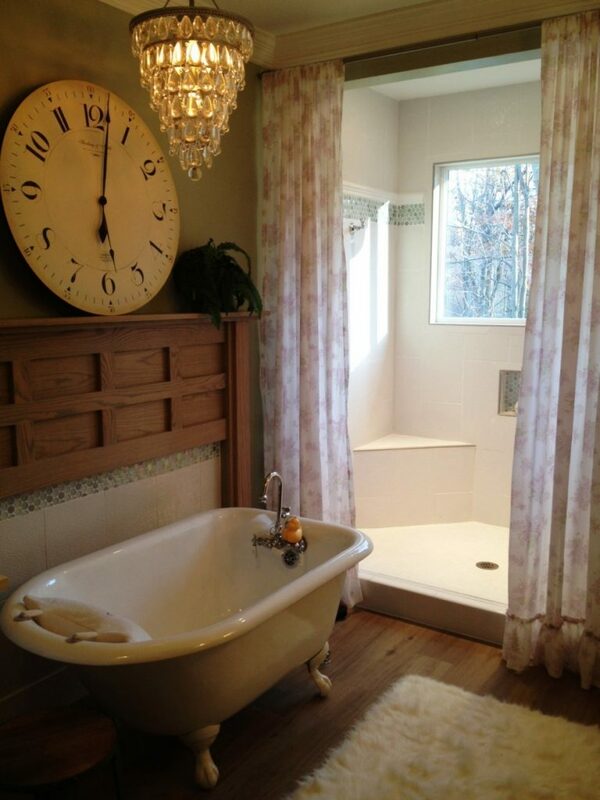 If your bathroom is big enough to accommodate either a wall clock or stand-alone clock on a dry corner then go for it. 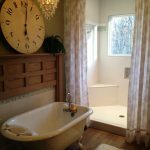 A good option is a grandfather clock which takes up a narrow space and has a wood cladding. This is an elegant addition to a space that would otherwise be empty. 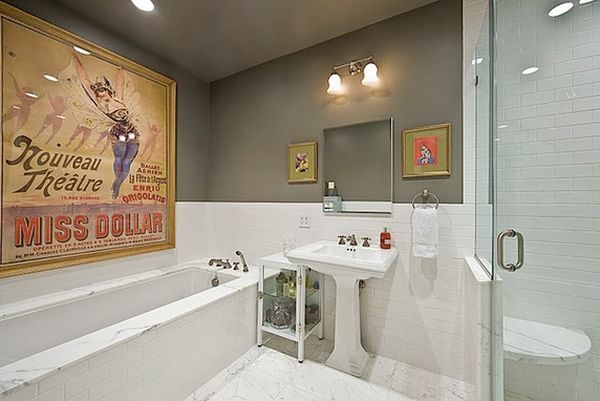 This may seem like an extravagant addition to a bathroom but if you have enough space, go ahead and spoil yourself. 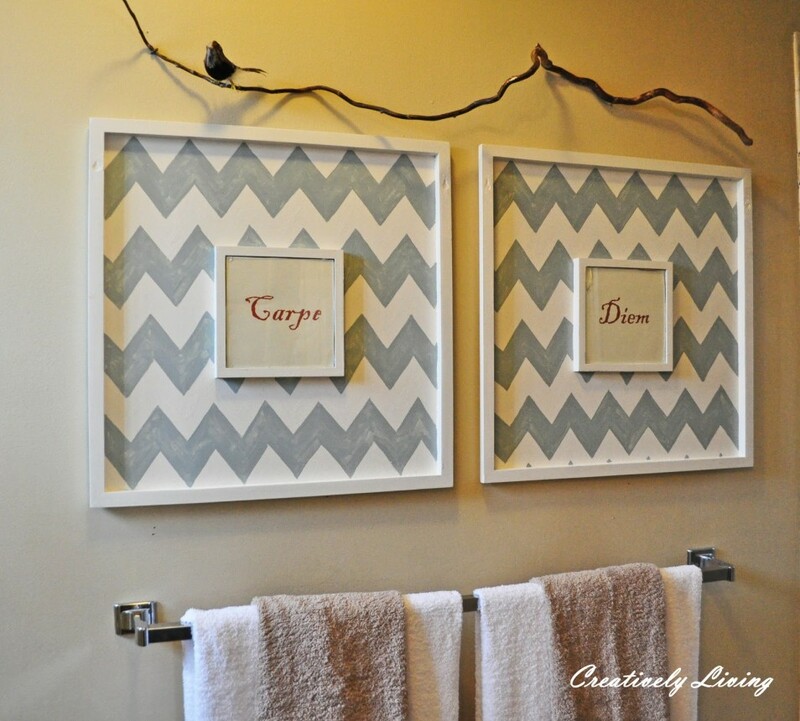 Wall art has a way of creating a serene feeling. 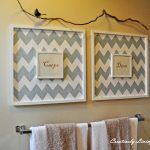 Make a point to shop around for some elegant canvas paintings, framed photographs or wall hangings. Choose a suitable spot to hang the artwork and try as much as possible not to overdo it or you could end up cluttering your walls. 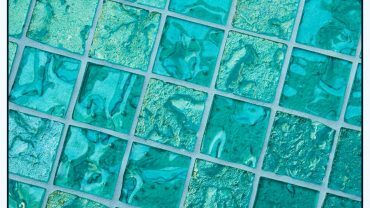 whether you choose wallpaper or tiles, a flowery design is undeniably very relaxing especially in soft colors like soft blue or lime green with a white background.